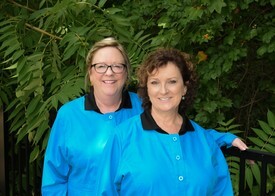 Debbie was licensed in Dental Hygiene in 1979 and began her work at Stover Family Dentistry in 1987. She is a Gaston County native who needs extra hours in the day to keep up with her family, 3 fantastic sons, Jeff, Charlie, & Jon. She crochets, knits, is an active beekeeper, and loves staying involved in church activities including a prayer shawl ministry. "Its easy to work for an office that has been described as 'ya'll are the happiest bunch of folks!'" 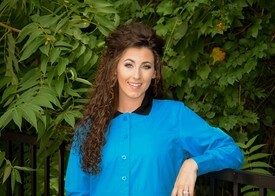 Tara graduated in 1999 from York Tech College Dental Hygiene Program. She has been married to her wonderful husband for 13 years. A busy wife and mother of two beautiful daughters, she still finds time to be active in her church. She enjoys teaching Awanas, ages Kindergarten through 2nd grade. Spending time with her family and friends is her favorite thing to do. 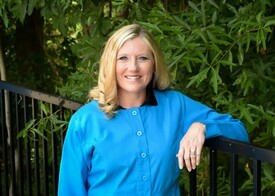 Tara has been with our practice for over 18 years. "I love that our practice treats our patients like family. I look forward to visiting with my patients each time I see them." 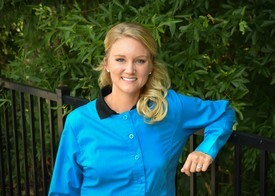 As a new member of the Stover Family Dentistry staff, Sarah joined the practice in 2014. She is enjoying meeting our patient family and continuing the delivery of excellent dental care to her patients. Sarah was born and grew up right down the road in Dallas, NC where she graduated from North Gaston High School. Following her dream to be a Dental hygienist, Sarah attended Central Piedmont Community College where she graduated with her RDH degree in 2014. Sarah is recently married and enjoys spending her free time with family and also down at the dirt track where she gets to watch her husband race ‘stock four/extreme four’ cars. Sarah hopes the next addition to their new family will be her dream dog, a Goldendoodle. Leah was born and raised in Charlotte, NC. She graduated from Central Piedmont Community College with her degree in Hygiene in 2014 after receiving her degree in Dental Assisting in 2006. A true Carolina girl. She now resides in Mooresville with her 3 very active boys. A self-proclaimed “foodie”, her free time is often spent cooking and baking, or trying to travel and try new cuisines. Leah also loves watching some Panthers football! Leah says she chose hygiene because “I have always been interested in teeth and I genuinely love people-getting to know them as well as helping them achieve/maintain optimum dental health.” The other benefit of her profession, according to Leah, is the ability to help those who otherwise could not afford it. Leah has traveled on several mission trips to provide dental care, as well as several local outreach opportunities. We are thrilled to welcome Leah to our office and our dental family! 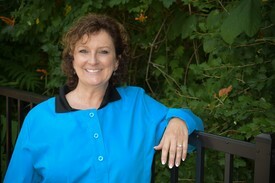 Cheryl is a 1985 graduate of the CPCC Dental Assisting Program. 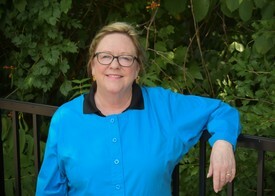 She has been assisting for 28 years, and has been with our office since 1998. Cheryl enjoys her patients and takes a keen interest in them while establishing a friendly relationship. Cheryl is blessed with a wonderful family. She and her husband have been married for 27 years and have 2 daughters and one son-in-law. Cheryl enjoys reading, walking, spending time with her family and the beach! She is from Stanley, NC & still lives in the area on a farm where she gets to take care of her 4 horses whenever she is not busy at the office. 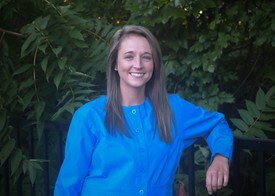 Brooke graduated from East Gaston High School, then went on to study dental assisting at Lake Norman Dental Assisting. Brooke loves spending her free time with her little sister, Kendal, and is teaching her to share the same love of horses that she has. 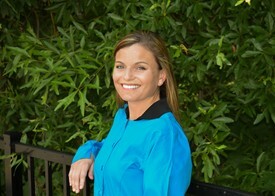 We are very excited to have her join our team and continue to learn more about the dental profession. Arden was born and raised in the small town of Kings Mountain. She graduated as the president of her dental assisting class at CPCC just this past July! She loves to spend her free time with her fiance, Davis, and her Maltipoo fur baby, Minx. She also enjoys hiking, shopping, and you can often catch her at Kings Mountain Crossfit. The thing she loves most about dentistry is to see how a patient's smile can transform their lives. When asked about her first month working here she said, "As a new member of Stover Family Dentistry, she loves the quality of care that we offer to all of our patients!". Originally from Georgia, Janis moved to Kings Mountain in 1994. 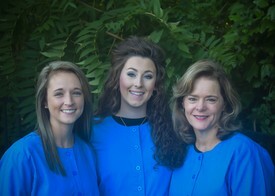 She has been with Stover Family Dentistry since 2002. Janis has been able to utilize her extensive background in customer service in her position here. 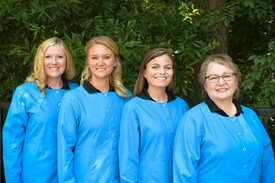 Knowing how important dental care can be to our overall health, she strives to meet each patient’s appointment needs. She truly feels each patient is part of our family and is willing to go above and beyond to answer each patient's questions and concerns. A wife, mother, and very involved grandmother, Janis is happiest cooking for her family, reading, and caring for her "jungle" of plants. 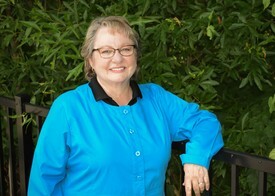 Deborah is a Gastonia native with 25 years of experience in the dental field, including dental assisting. 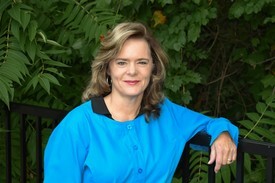 She can help you with many questions, especially those concerning your insurance coverage's. She is a wife and mother of 2 grown sons, Jason and Matthew, and one grandson, Anderson. She loves spending time with family and friends and going to church. She also enjoys teaching aerobics, reading and cycling with her husband and friends!